Since the invention of the television set technology has come a very long way. 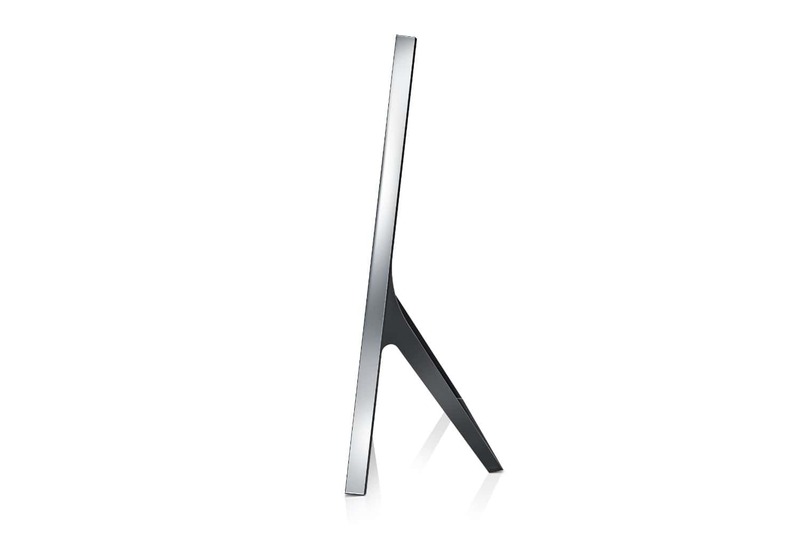 Amazing advances have been made and the television watching experience continues to reach new heights. Some of these new releases would seriously blow the minds of all those people who were involved in creating and designing the first TVs! There are so many options when choosing a television these days it can be hard to know where to begin! 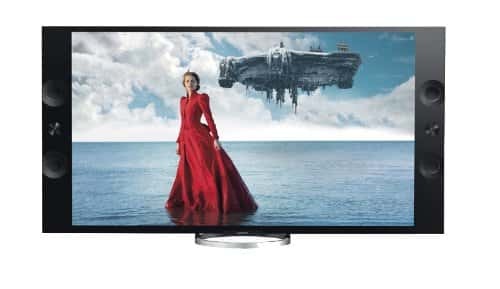 Here are some fantastic TVs that represent the modern technological advances that have turned watching your favorite movie or show into an awesome experience! This amazing release from Sony provides Ultra HD viewing. 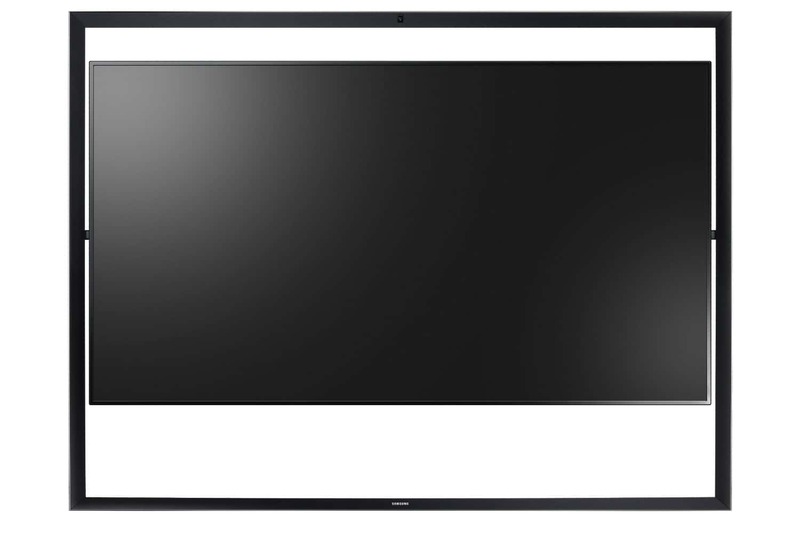 The 4k Ultra HD provides 4x more detail than a standard 1080p HD screen. It features front facing speakers capable of emitting up to 65 watts of sound and TRILUMINOS display with colors that are absolutely brilliant. Measures 66.3 x 34.5 x 4 inches. This creation from Samsung definitely deserves to be on the very cool televisions list! 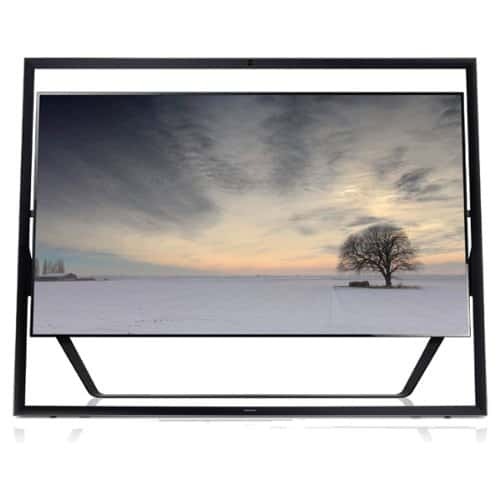 It is a 4k Ultra HD UHDTV that delivers stunning picture quality with 4k1 resolution. 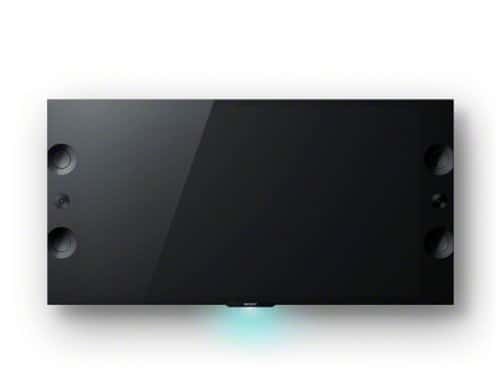 This is a smart TV with voice control that allows you to interact with streaming web content. 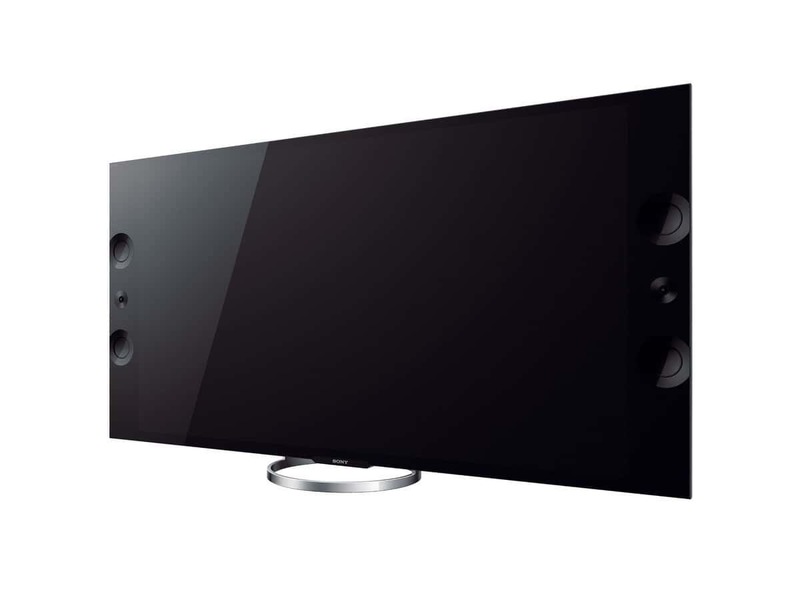 The 120hz refresh rate makes this an excellent choice for general viewing, video games, sports and action movies.